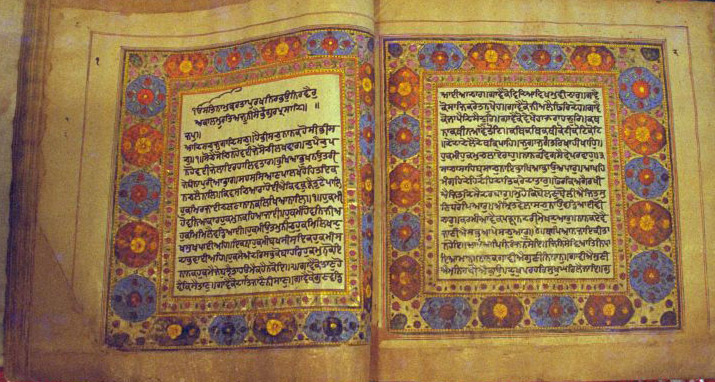 We join online to learn about the many aspects of the Shabad Guru, talk about methods to use in daily life and how to relate in a deeper experience. The classes are given in series of one to six classes, usually offered over a week or month. Students are welcome from all walks of life, all parts of the globe and all levels of interest. Classes are held via webinar format, so you can join online through your computer and/or telephone. Voice over internet calling allows everyone from around the world to attend. Classes are recorded for future viewing, and translators are available.